Print this free Phenobarbital Coupon to get the lowest price on your prescription medication. This discount drug coupon is pre-activated and can be used immediately to save up to 75% at your pharmacy. This coupon is accepted at over 68,000 pharmacies nationwide, including: Walgreens, CVS Pharmacy, Walmart Pharmacy, Rite Aid, Kroger, Kmart Pharmacy, and Safeway. Anticonvulsant – For the treatment of generalized and partial seizures. Adults: Daytime Sedation: 30 to 120 mg daily in 2 to 3 divided doses. Oral Hypnotic: 100 to 200 mg.
Barbiturates may be habit forming. Tolerance and psychological and physical dependence may occur with continued use. Barbiturates should be administered with caution, if at all, to patients who are mentally depressed, have suicidal tendencies, or have a history of drug abuse. The systemic effects of exogenous and endogenous corticosteroids may be diminished by phenobarbital. Thus, this product should be administered with caution to patients with borderline hypoadrenal function, regardless of whether it is of pituitary or of primary adrenal origin. Alcohol should not be consumed while taking barbiturates. The concurrent use of the barbiturates with other CNS depressants (e.g., alcohol, narcotics, tranquilizers, and antihistamines) may result in additional CNS-depressant effects. CNS Depression – Residual sedation or “hangover”, drowsiness, lethargy, and vertigo. Emotional disturbances and phobias may be accentuated. In some persons, barbiturates such as phenobarbital repeatedly produce excitement rather than depression, and the patient may appear to be inebriated. Irritability and hyperactivity can occur in children. 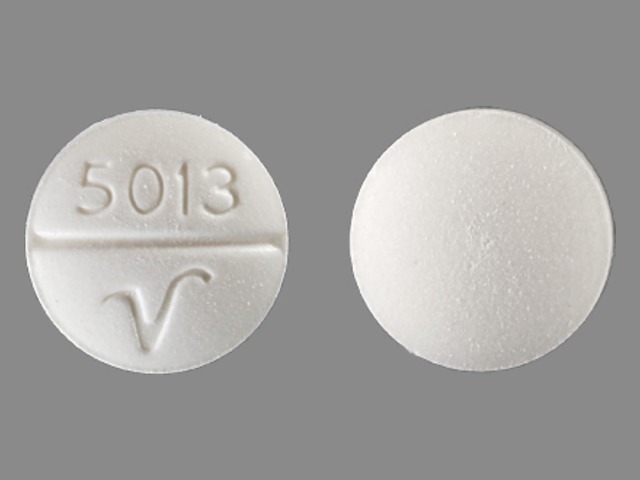 Like other nonanalgesic hypnotic drugs, barbiturates such as phenobarbital, when given in the presence of pain, may cause restlessness, excitement, and even delirium. Rarely, the use of barbiturates results in localized or diffuse myalgic, neuralgic, or arthritic pain, especially in psychoneurotic patients with insomnia. The pain may appear in paroxysms, is most intense in the early morning hours, and is most frequently located in the region of the neck, shoulder girdle, and upper limbs. Symptoms may last for days after the drug is discontinued. Anticoagulants. Phenobarbital lowers the plasma levels of dicumarol and causes a decrease in anticoagulant activity as measured by the prothrombin time. Barbiturates can induce hepatic microsomal enzymes resulting in increased metabolism and decreased anticoagulant response of oral anticoagulants (e.g., acenocoumarol, warfarin, dicumarol, and phenprocoumon). Patients stabilized on anticoagulant therapy may require dosage adjustments if barbiturates are added to or withdrawn from their dosage regimen.